LCD screens capable of becoming Retina displays for Apple's next-generation Macs are currently available in the supply chain, but they come at a premium as high as $92 over regular screens. DisplaySearch Senior Analyst Richard Shim told CNet that super-high-resolution 13.3-inch and 15.4-inch screens are already available from LCD suppliers. But a Retina-quality screen for Apple's 15-inch MacBook Pro would cost $160 from suppliers, as opposed to $68 for current, standard-resolution screens. Similarly, with a 13.3-inch display, a Retina-caliber screen is $134, while the LCD panels Apple currently uses are estimated to cost $69. If Apple does in fact add Retina displays to its future Macs, as is expected, it's unknown whether the cost of these high-resolution screens would be passed on to the consumer. Apple upgraded its iPhone, iPod touch and iPad product lineups to Retina displays without increasing the price. The screens DisplaySearch says are available that would be ideal for Apple's next-generation MacBook Pros are a 15.4-inch panel with a resolution of 2,880 by 1,800 pixels, or 220 pixels per inch, and a 13.3-inch screen with a resolution of 2,560 by 1,600 pixels, or 227 pixels per inch. Each would add at least 100 pixels per inch to their respective MacBook Pro models. Numerous reports have indicated Apple will introduce new, thinner MacBook Pros at its annual Worldwide Developers Conference in June. Those new professional notebooks are expected to include Retina display-like screens that will be driven by Intel's latest-generation Ivy Bridge processors. The new MacBook Pros are expected to follow in the footsteps of Apple's popular MacBook Air lineup by ditching built-in optical drives and adding flash memory for faster performance and greater reliability. 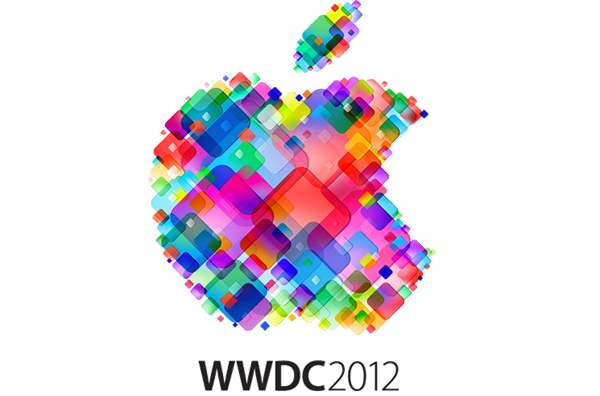 It has also been reported that Apple will update its all-in-one desktop line of iMacs at WWDC when it kicks off June 11. The new iMacs are also expected to have high-resolution Retina displays, but potential screens for the desktop were not highlighted by DisplaySearch. In addition, DisplaySearch did not specifically identify any potential Retina display LCDs for a 17-inch MacBook Pro. One prediction published in April suggested Apple would discontinue its 17-inch MacBook Pro, leaving only the 13- and 15-inch models.